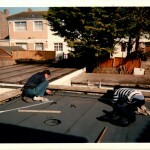 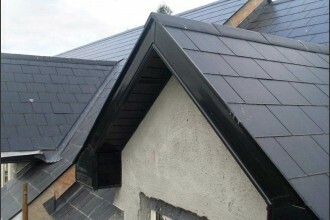 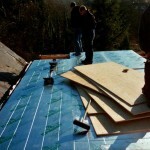 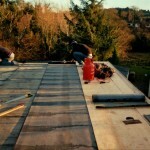 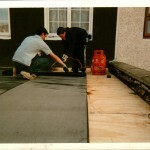 Bitumen tar (torch roofs), is widely used for roofing on flat roofs. 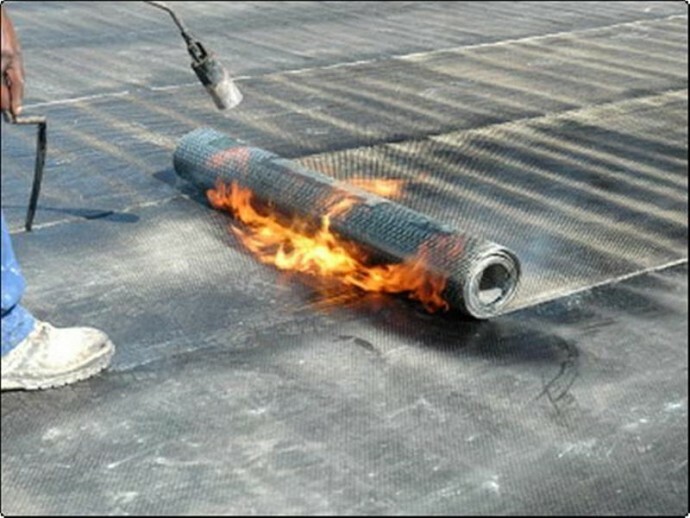 Its name comes from torching the bitumen sheets onto a fiberglass base sheet in the roofing overlap areas during torch roofing installation. 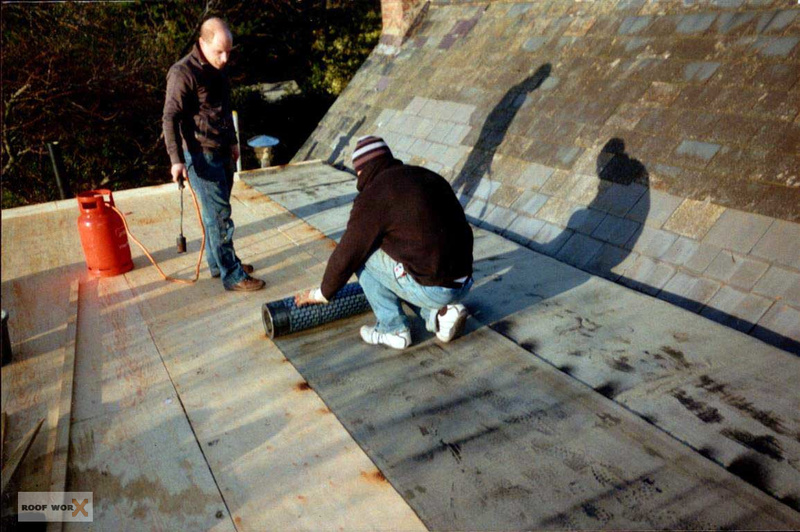 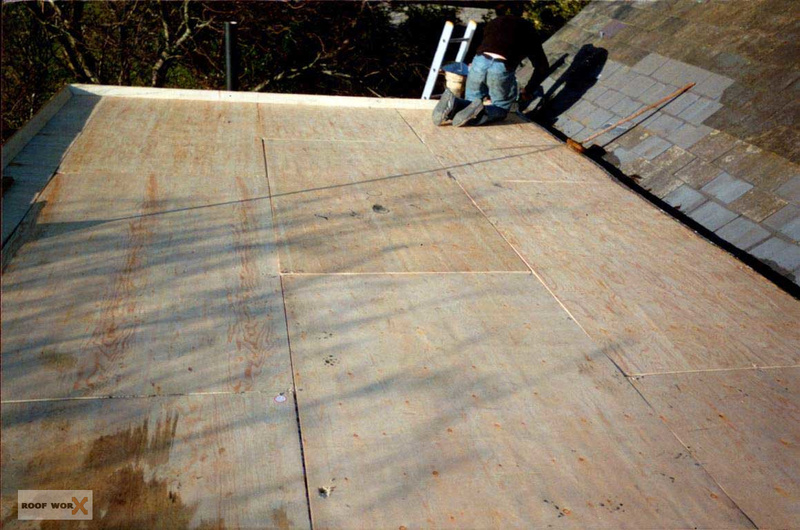 The material used in the roof tar process is also sometimes known as rubberized asphalt. 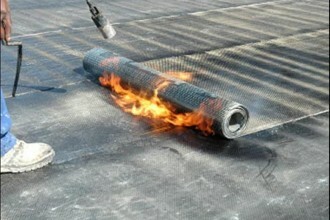 Melting of the bitumen by torch creates a highly resistant and long lasting roofi. 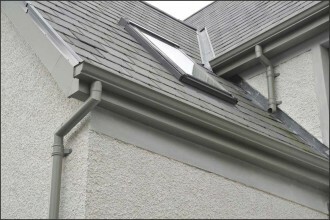 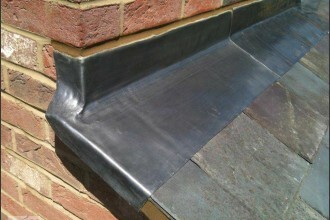 You can expect a lifespan of around 20 years from these style roofs when it is installed correctly. 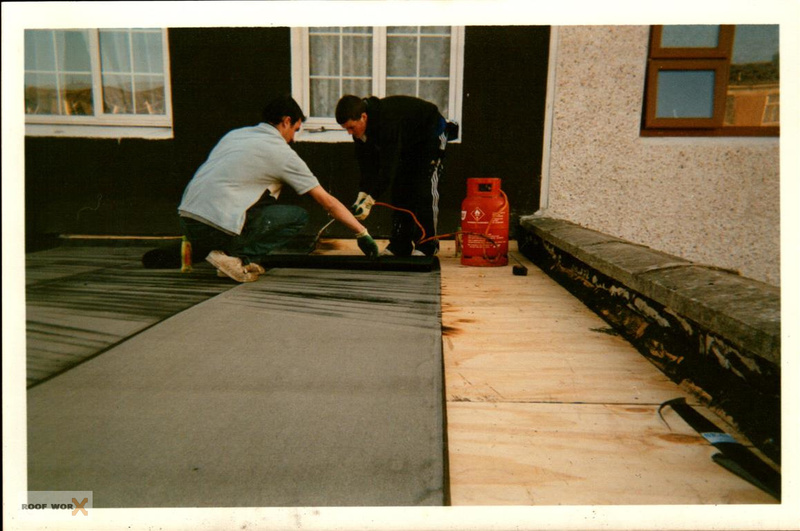 We recommend using Mastic Asphalt, it is a 25mm thick finish in two layers that is laid on a breathable membrane. 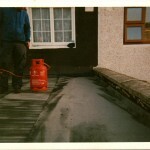 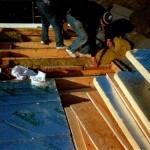 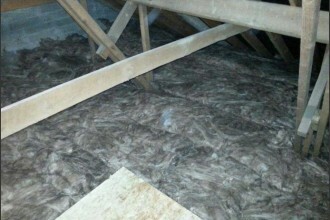 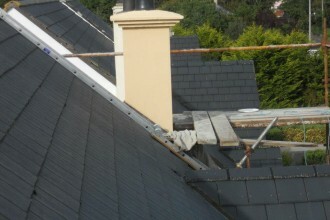 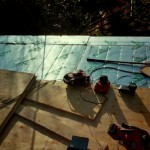 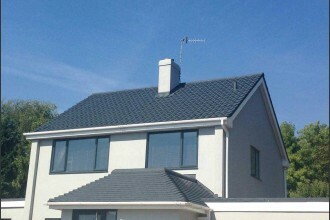 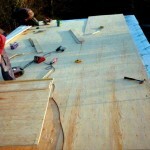 It is widely known and recommended for its longevity on roofs in Ireland. 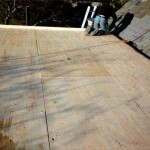 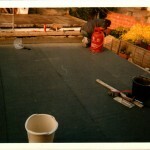 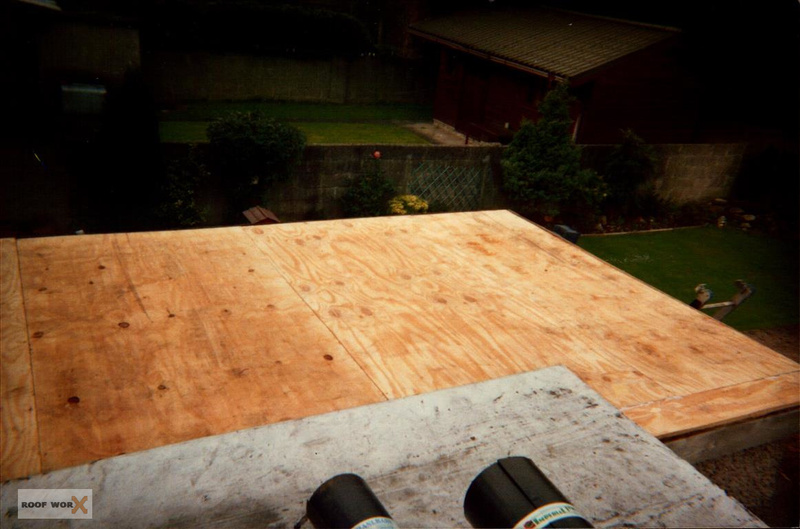 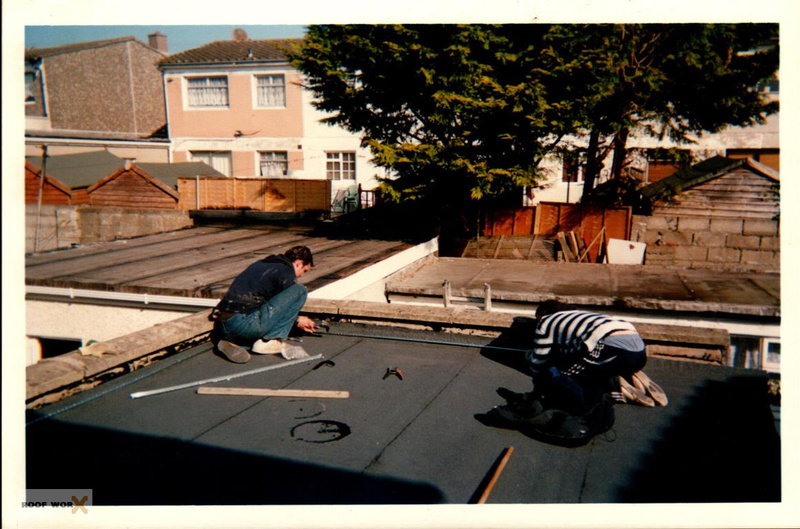 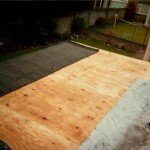 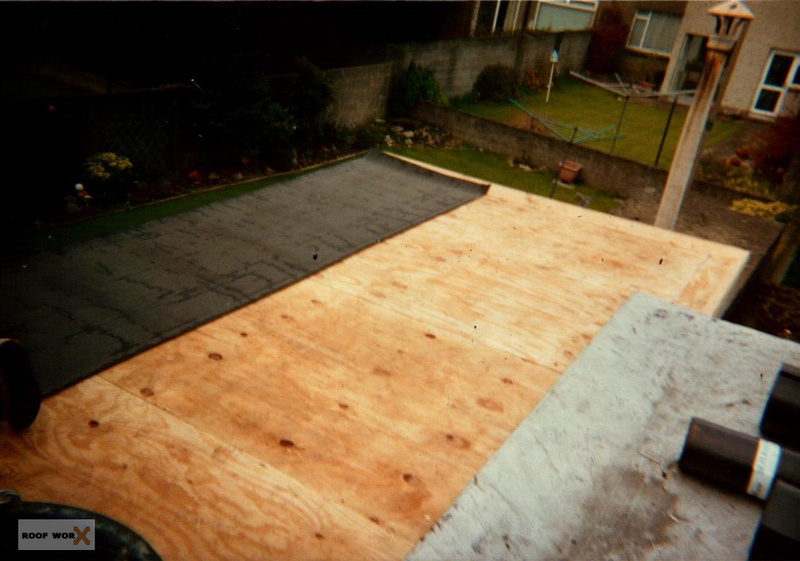 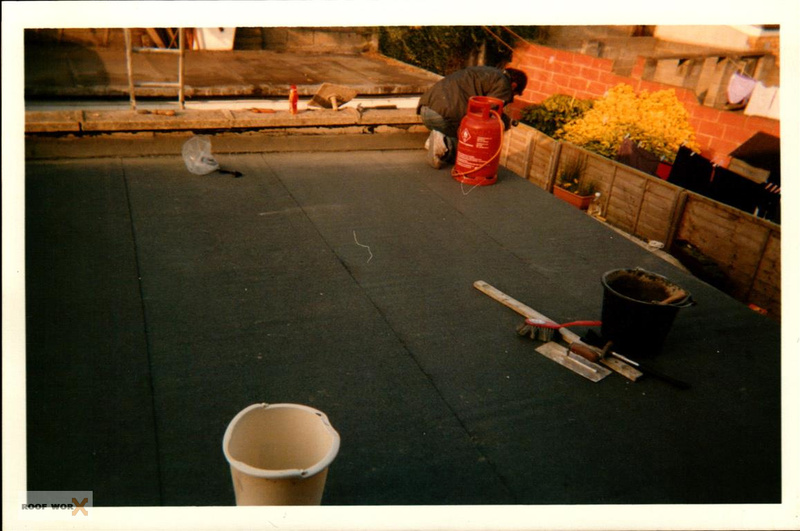 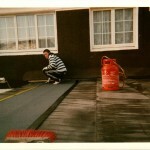 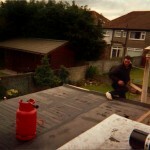 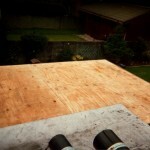 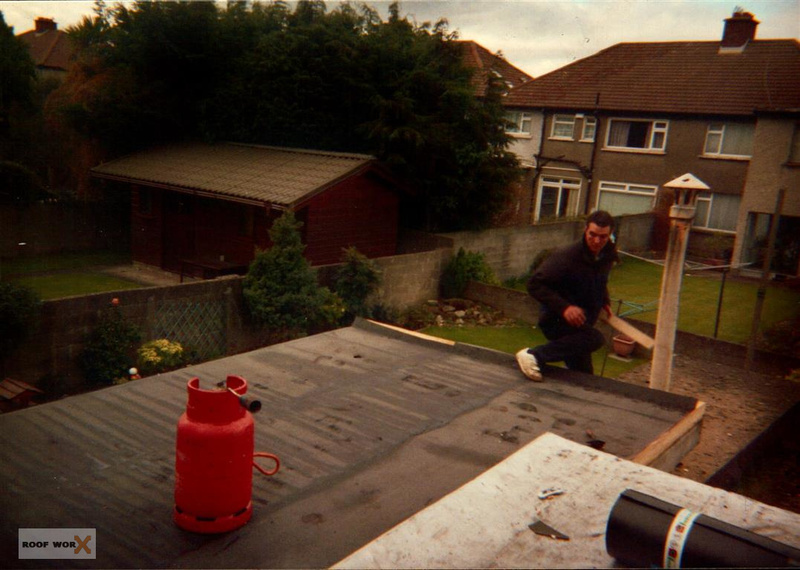 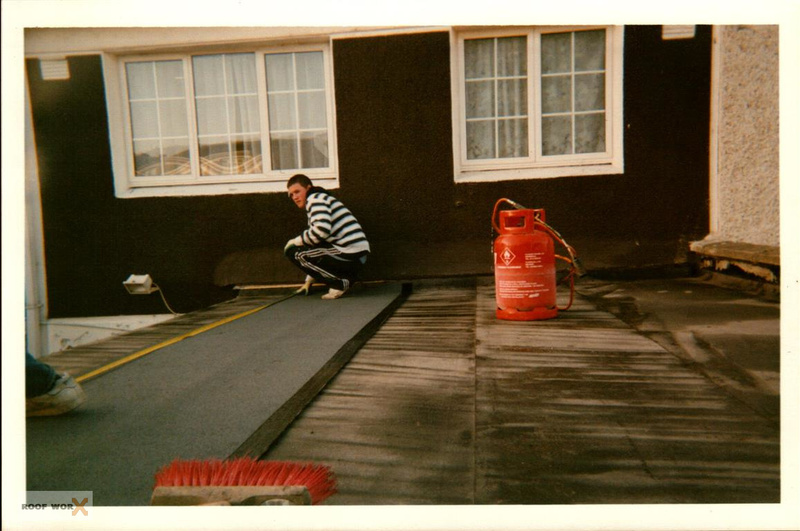 We can repair, replace or install a brand new flat roof using bitumen torch down roofing. 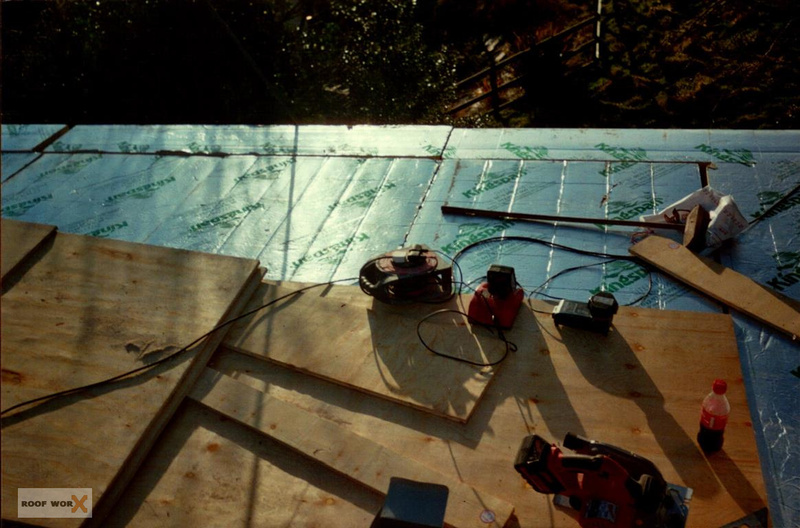 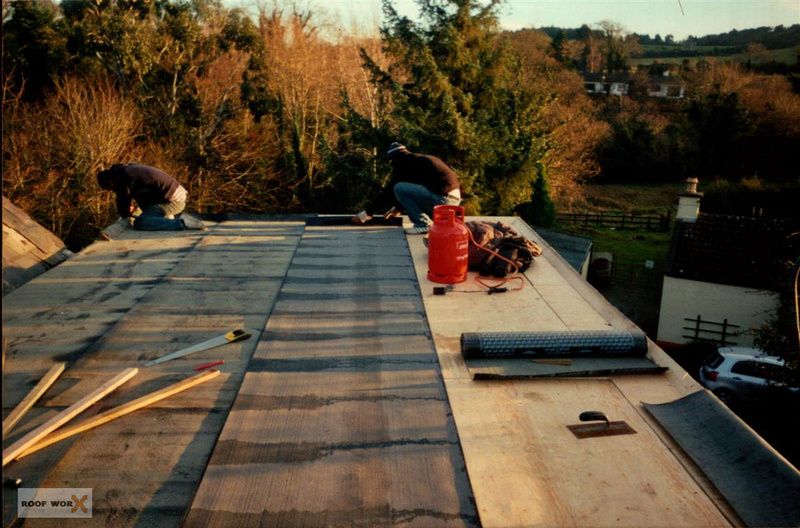 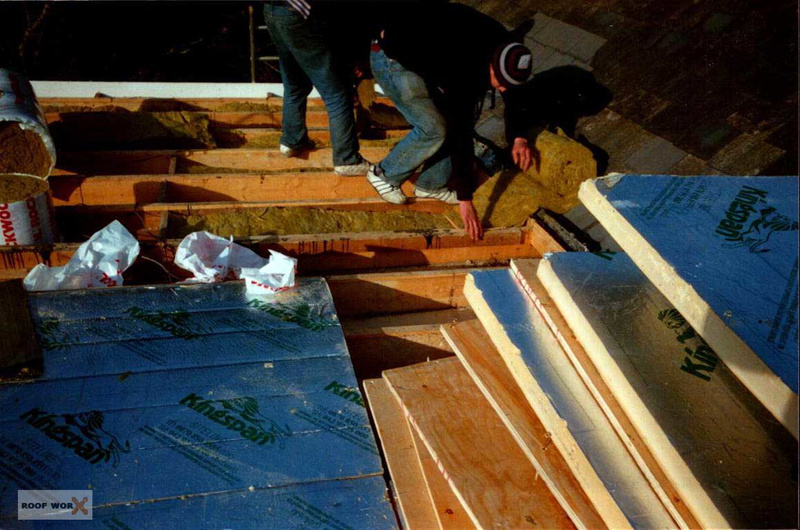 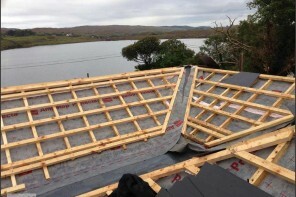 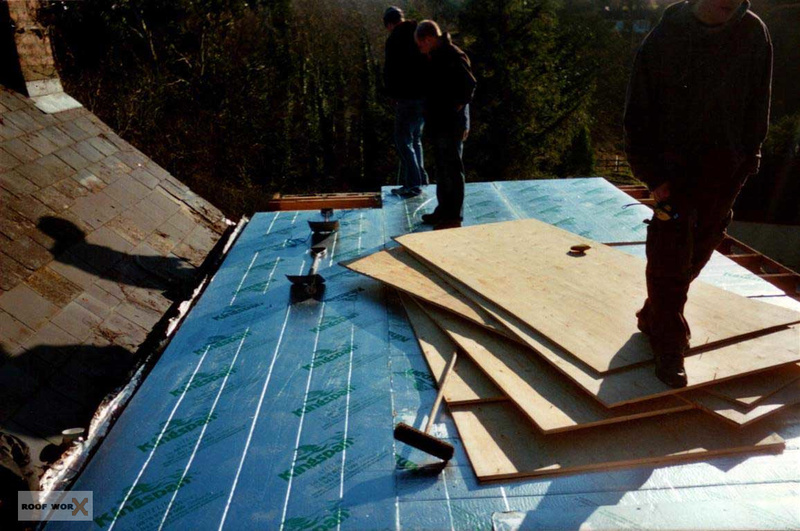 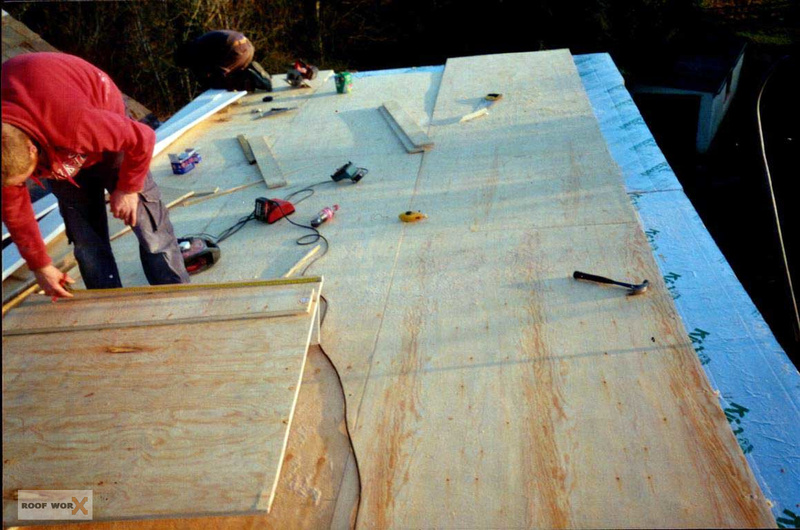 Our team is trained, qualified and have many years experience in handling all types of irish flat roofs giving you a guarantee that the roof we build for you, will be water proof all year round. 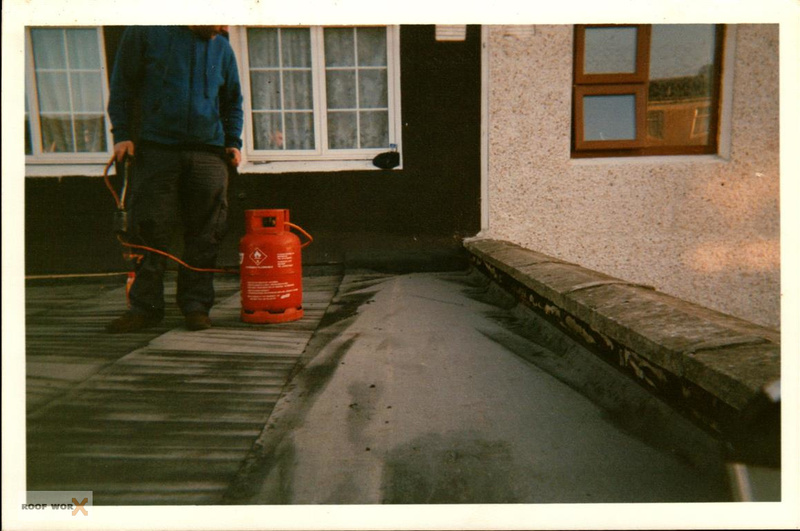 If have a leaking flat roof or would like an expert to come out and give you a free assessment on your bitumen roof in Dublin, call Roof Worx now. 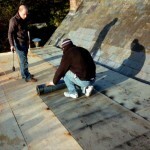 We are open 7 days a week for free on site visits and quotations.